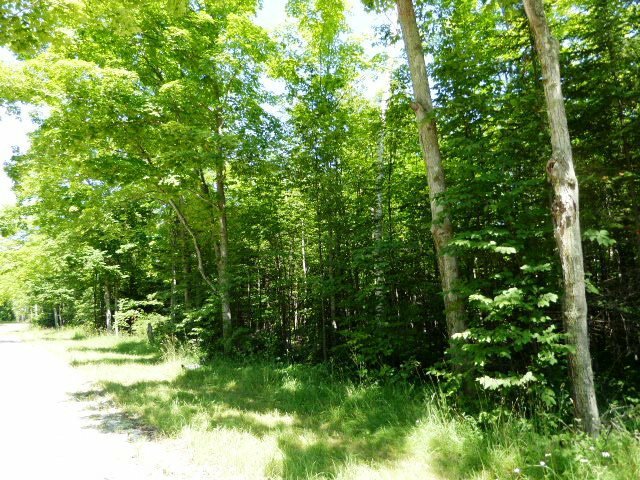 Beautiful wooded lot just a short walk from the Bay and harbor. 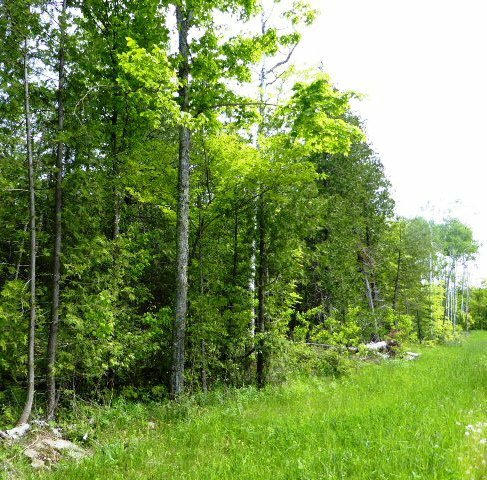 Exceptional opportunity to build north of Ellison Bay on Woodland Drive across Hwy 42 from Isle View Road. 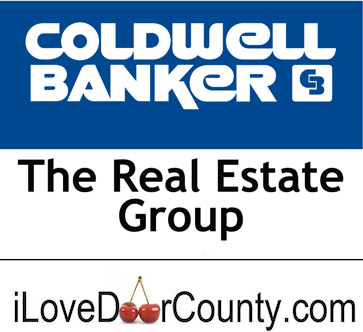 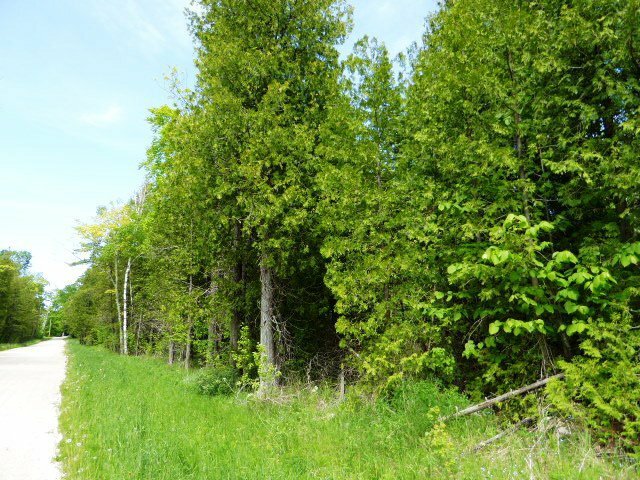 Lushly wooded site would make an ideal home site in a quiet, wooded area near a private horse stable and less than one block from the waters of Green Bay. 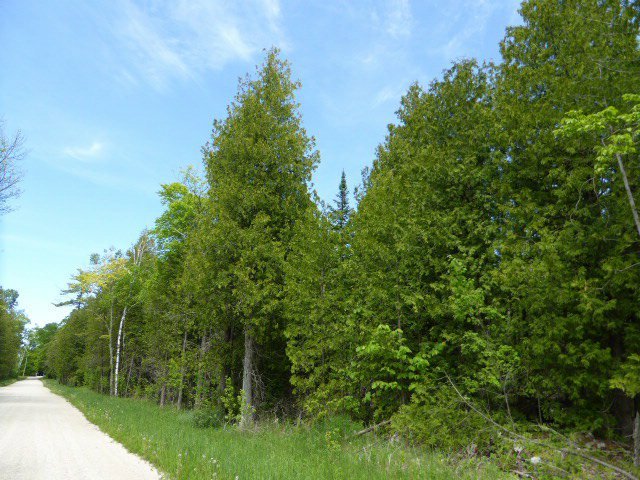 Over six acres of hard woods and pines in a private setting, yet minutes from Gills Rock, Ellison Bay & Garrett Bay. 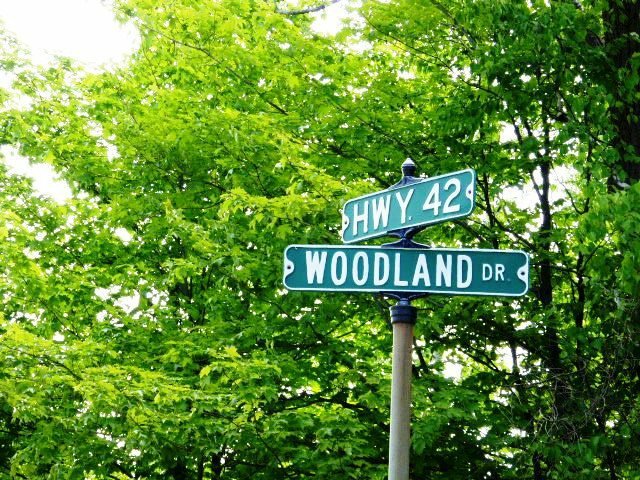 MC zoning would easily allow for a home business, studio, gallery, or any other use as allowed by Door County, if you'd like to live and work in the same place. 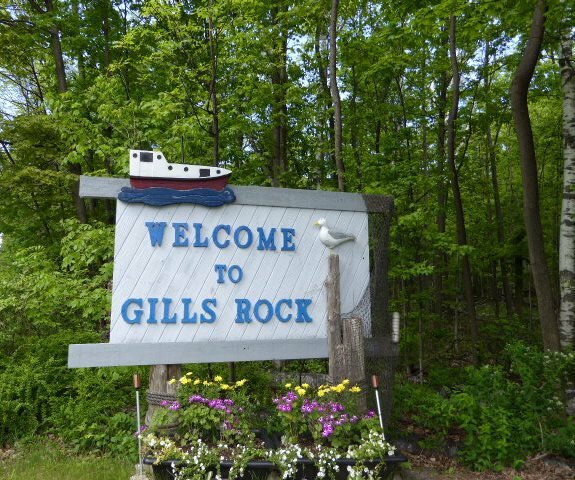 Walk to the waterfront in minutes; close to beaches, parks and much more...call for your tour today.